Nautical Wheelers is hosting two wine tastings this weekend, Friday, February 8, 5-8 pm during Artwalk at Nautical Wheelers New Bern and Saturday, February 9 Oriental at 3 and 4 pm. Diana Jones, an owner of Jones von Drehle Vineyards and Winery, is hosting the wine tastings. She is discussing their dry European wines grown not too far away in Yadkin County. 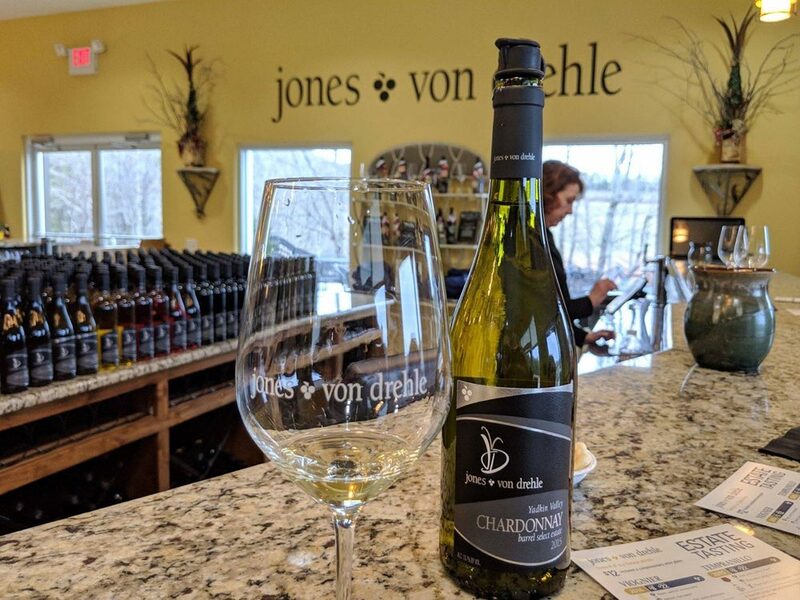 Jones von Drehle Vineyards and Winery is family owned and operated in the small town of Thurmond, North Carolina, north of Statesville and not far off Interstate 77.